After surveying 89 mayors from around the United States, Boston University’s Initiative on Cities found that the chief concern amongst those surveyed was an increasing worry about maintaining and funding new infrastructure. 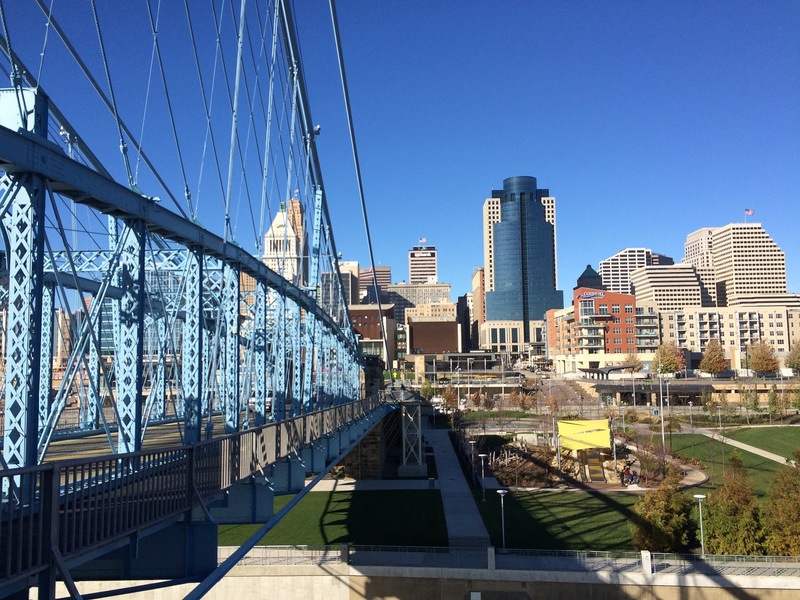 The analysis surveyed mayors from cities of varying sizes, including Cincinnati, and attempted to find the most pressing issues facing American cities. With roads, mass transportation, and stormwater and wastewater management were the biggest concerns, the mayors specifically alluded to their historic reliance on the federal government as a partner in tackling these big-ticket issues. But more and more mayors around America have lost faith in both federal and state leaders in being reliable partners on large infrastructure projects. In fact, a recent report authored by Aaron Renn at the Manhattan Institute looks at the issue many cities are facing when it comes to fixing combined sewer overflow problems. In the past, these infrastructure fixes were largely funded by the federal government, but have since become unfunded federal mandates that have led to enormous rate increases across the country, particularly in older cities. Not all of the infrastructure issues were big ticket items. One such example was the support for bicycle infrastructure. Increasingly popular among America’s mayors, some 70% of those surveyed expressed their support for bike-friendly initiatives. Aside from infrastructure, major national news stories from 2015 seemed to factor into other concerns expressed throughout the country. Those surveyed shared overwhelming support for reforms in policing, regardless of political party. Workforce development programs, initiatives to control rising housing costs, and policies focused on addressing poverty and inequality were all major issues of concern. While housing prices were an area of major concern for those surveyed, there are large differences in opinion on how to tackle the issue. Some mayors expressed a willingness to emphasize affordable housing mandates even if it stymies development, while mayors of less prosperous cities were less likely to focus on affordable housing. An area of potential concern for Cincinnati is that while it has gained national attention in recent years for its positive gains, many other mayors from around the country are not looking to the Queen City for policy guidance. Of those surveyed, Cincinnati was mentioned by less than 5% of them as a place they have looked at for inspiration.